So, you’re going to be in Denver, CO for about 1 week to attend the PRSM 2019 National Conference. And, yes, it’s important that you bring back valuable information from this trade show that can be applied and used for your organization. 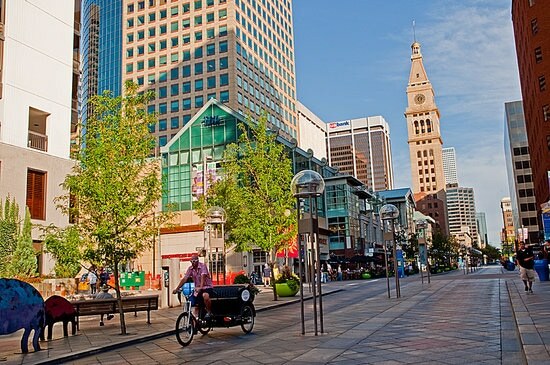 However, if you planned your trip right, you might want to also see & experience Denver as a local — not just a tourist. Below is a list of locations the CMI Mechanical team has put together as places to visit, tour, dine, or simply enjoy the ambiance. 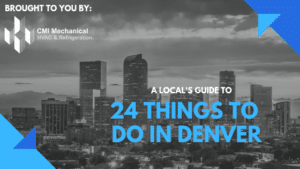 More importantly, this “insiders guide” to Denver (and some surrounding areas) that won’t always be loaded by tourists, rather locals. 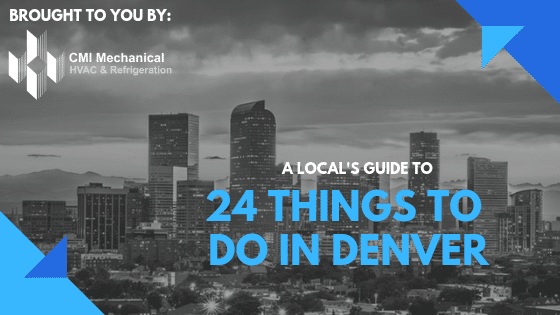 Now, don’t get us wrong, we’ve included some of your popular destinations to visit while in Denver, but we truly want you to experience Denver a little differently. 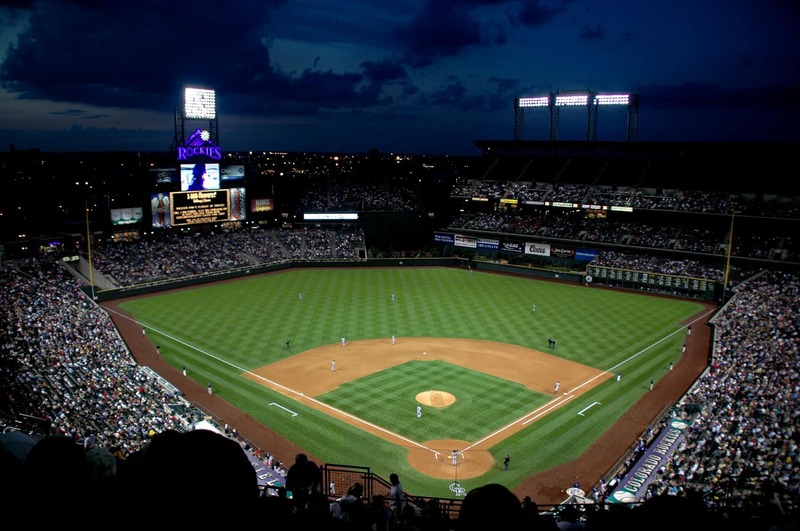 Coors Field – This is the home of our beloved Colorado Rockies, and the ONLY place that serves Coors Light in micro batches. 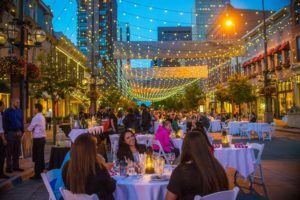 LoDo (Lower Downtown) is now one of the popular local communities that houses great restaurants, microbreweries, and more. There are limited tickets available for each tour date & time, and only available when the Rockies are NOT in town. But you’re in luck… They will be on the road that week. Larimer Square – One can’t visit Denver, without taking the time to walk around Denver’s “oldest and most historic block“. There are a mix of businesses from independent shops, chef-driven gourmet restaurants, unique & trendy fashion stores, and a vibrant nightlife. All this, while you get to walk under their signature canopy of lights above. 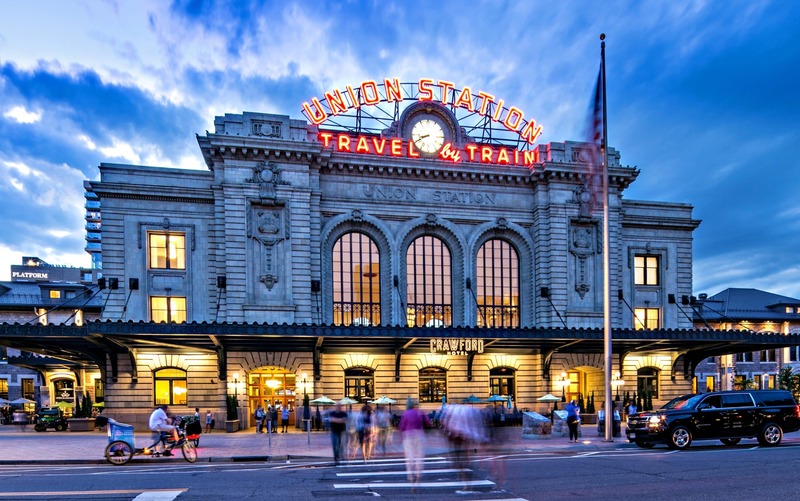 Union Station – This is one of Denver’s most iconic and historical landmarks that was established in 1881 and is in the heart of downtown Denver. Union Station houses a variety of upscale restaurtants, boutique shops and The Crawford Hotel — all while having complete access to their train station. Enjoying a spring drink on the patio, or eating some ice cream while people watching are common activities done here at Union Station. Red Rock Amphitheater – DISCLAIMER. If you ever have an opportunity to listen to a band at Red Rocks – the venue, music, and experience will blow your mind… and then some. 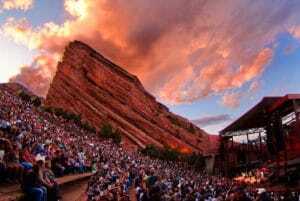 You will be forever cursed because no concert venue (or show for that matter) is worth it unless it’s at Red Rocks. Oh, by the way, a lot of locals show up in the morning, run the stairs, hike the trails, and simply enjoy the natural structure. 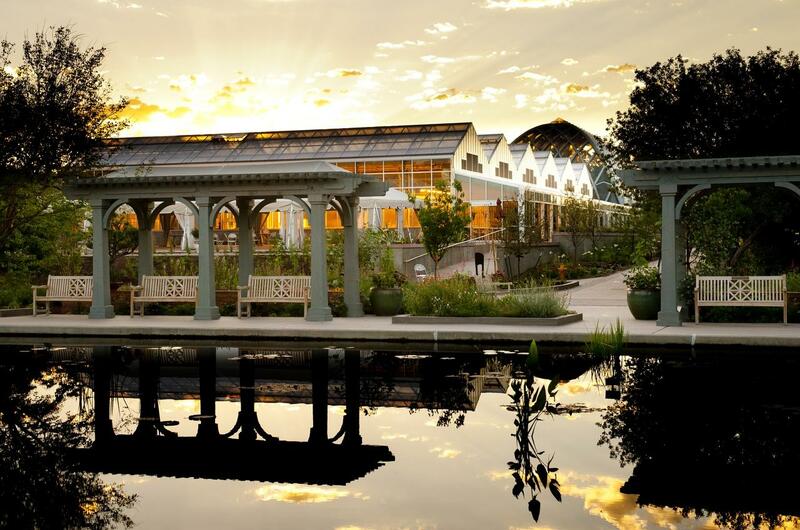 Denver Botanic Gardens – This 23-acre park is a off of York Street located nearby Cheesman Park and Congress Park. 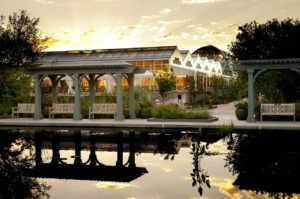 History says that The Denver Botanic Gardens sits atop of what used to be Prospect Hill Cemetary. And, though the bodies were removed in 1893, as recently as 2010, graves were uncovered during the renovation. However, this garden features North America’s largest collection of plants from cold temperate climates. 16th Street Mall – Located in Downtown Denver, this mile long, pedestrian-friendly outdoor mall has unlimited shopping, restaurants, and attractions for guest looking to enjoy the city. With it’s free MallRide shuttles that travels up and down 16th Street Mall, 42 outdoor cafe’s, a movie theatre and the D & F Tower — there is plenty to see and do while visiting here. Plus, an ideal place to buy memorabilia’s. Hammond’s Candy Factory – For nearly 100 years, Hammond’s Candy Factory has hard candies and chocolates, serving Denver and internationally. 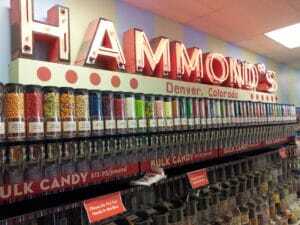 Bring your sweet tooth and child-like curiosity, and take a 30-minute tour of the facility. It’s recommended you schedule a tour ahead of time, as their business hours are limited. 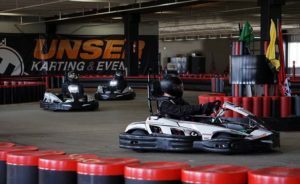 Unser Karting – Got a need for speed? Need to let out some energy after being cooped up at PRSM 2019? 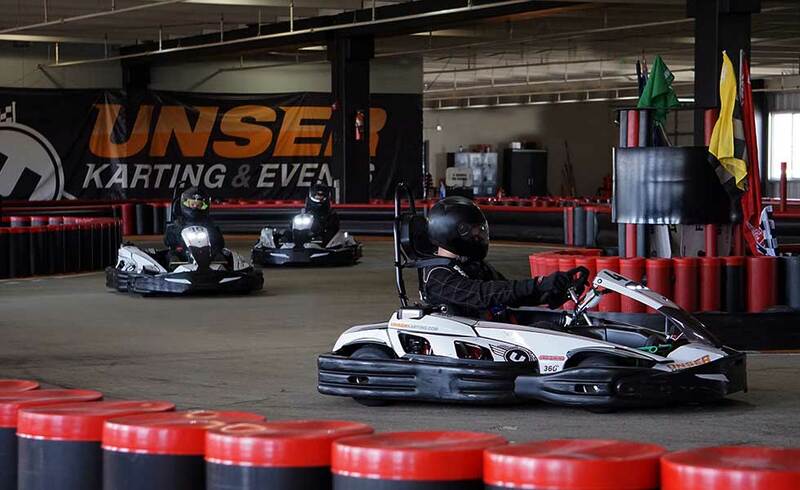 Then, Unser Karting is perfect for you. With 2 tracks, one located indoors, while the other is located on the rooftop of the building, this is a perfect opportunity to enjoy some fast times with friends and co-workers. Green Valley Ranch Golf Course – With an ideal location between downtown Denver and Denver International Airport (DIA), this is a perfect place to place golf since it’s close to the Gaylord Rockies Resort & Convention Center. Try their 18-hole Championship course, or 9-hole par course, while finishing your day at one of Colorado’s best 19th holes. 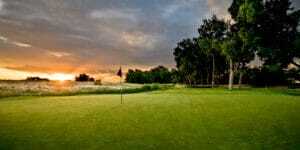 Buffalo Run Golf Course – Ideal views of the Rocky Mountains, makes this golfing experience unique and fun. Less than 20 minutes away from the Gaylord Rockies Resort & Convention Center, Buffalo Run Golf Course offers 6 sets of tees to accommodate golfers of any age and ability. 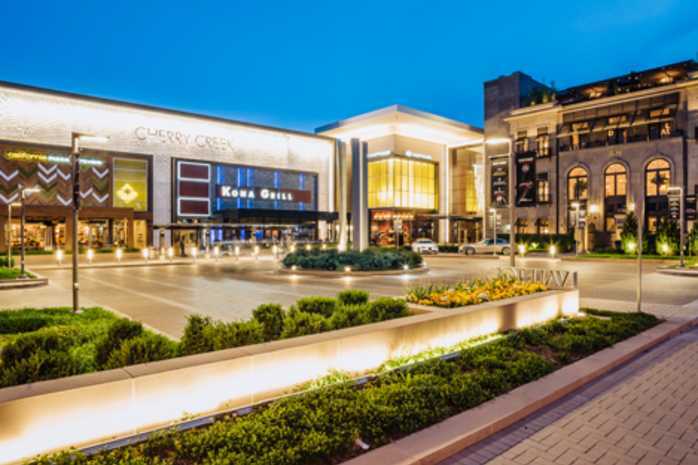 Cherry Creek Shopping District – With over 160 specialty and high-end boutiques and over 40 stores exclusive to Denver, Cherry Creek offers a beautiful indoor mall, as well as some outdoor shops and great restaurants. In addition, you can walk through side streets and find exclusive shops. 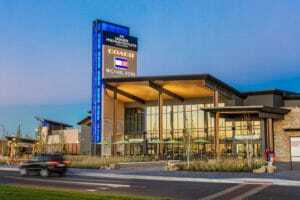 Denver Premium Outlets – Denver’s newest outdoor outlet mall brings to you some name brand shops, as well as high-end designer stores. 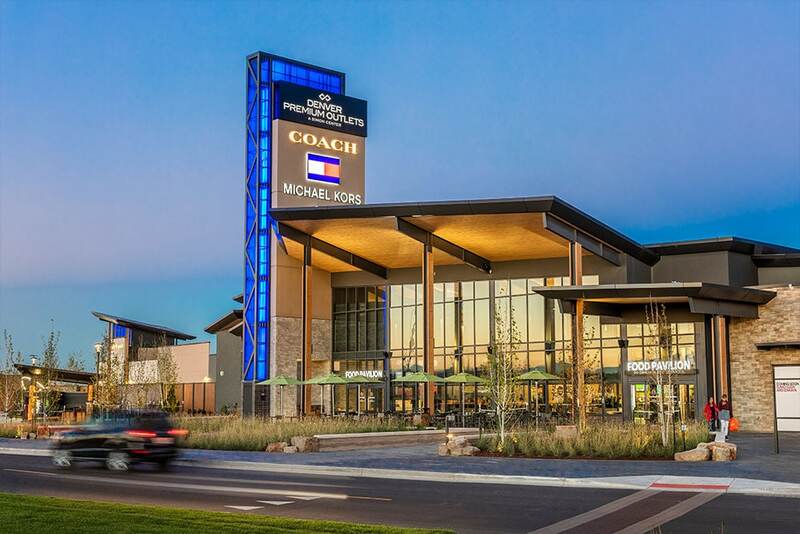 Denver Premium Outlets is just 25 minutes from the Gaylord Rockies Resort & Convention Center, and can easily be reached with an Uber. 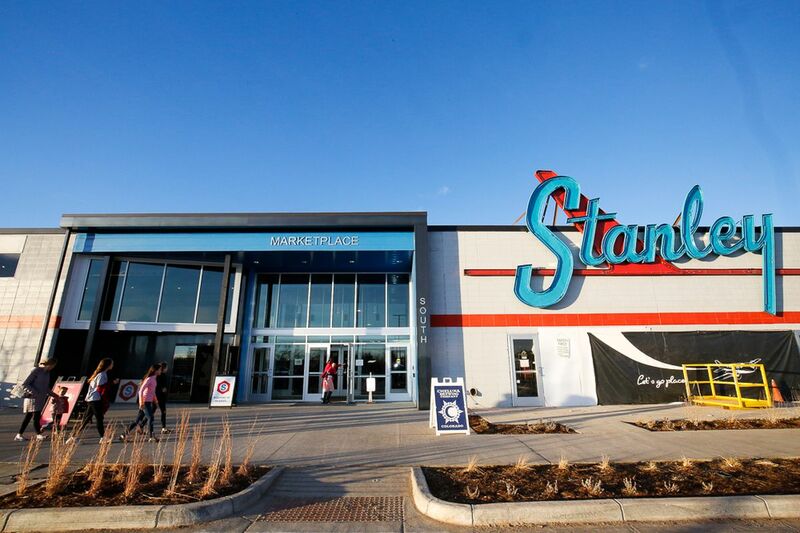 Stanley Marketplace – Possibly one of the most innovative food halls and urban marketplaces in Denver, Stanely Marketplace houses 50+ independently owned Colorado businesses. Unique restaurants such as BBQ, sushi, Spanish empanadas, Mexican food and more. 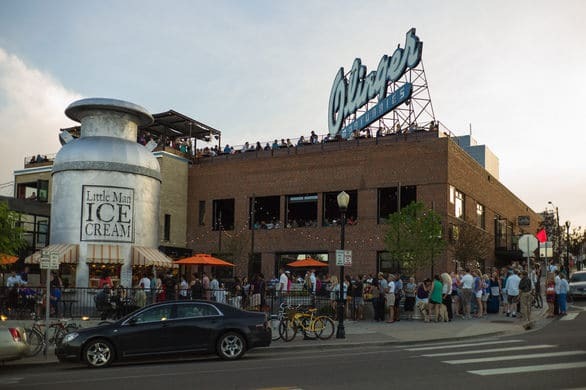 And, it all started because 1 man wanted a neighborhood beer hall. Located in the OLD airport district of Stapleton, in a 140,000 square-foot former factory building, you can get to Stanley Market Place in just 20 minutes. Stranahan’s Colorado Whiskey – For over a decade, Stranahan’s has been making small batch single malt whiskey for Colorado, and across the US. 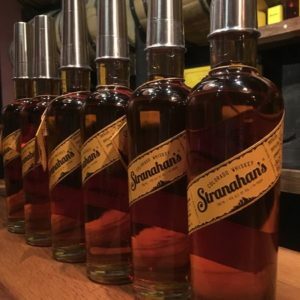 You can book an hour-long guided tour for just $12, and you’ll also be get a $10 discount to use on any of their bottles in the store. 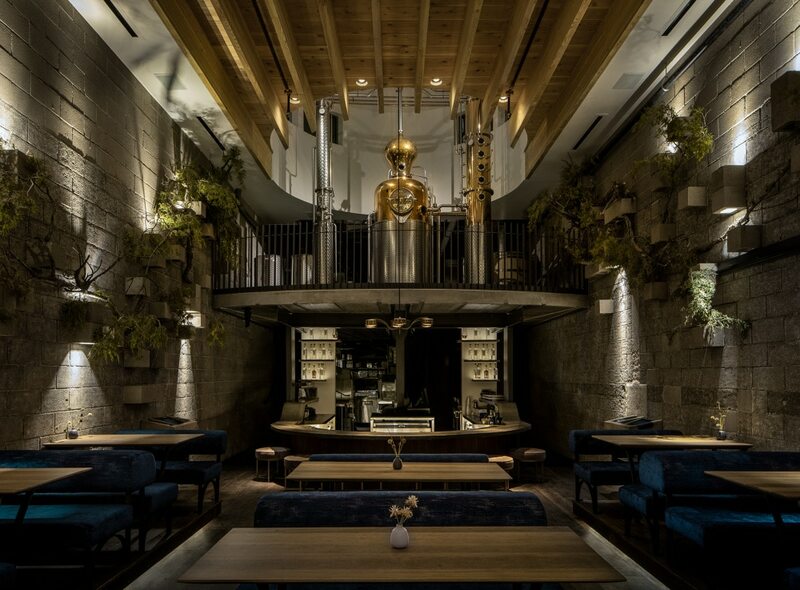 Definitely worth the reservations and minimal cost, if you’re a whiskey fan. 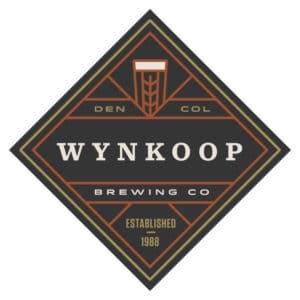 Wynkoop Brewing – Denver’s first craft brewery, opened by former Governor of Colorado, John Hickenlooper (and 3 other partners), in LoDo (Lower Downtown), that single-handedly revitalized a sketchy neighborhood. Wynkoop is now known for creative craft beers and winning a fist full of awards for their artistic approach. In addition, they offer some amazing foods that go side-by-side with a beer. And, if you’re wanting to enjoy your beer with some billiards, head up to the 2nd floor and make sure to reserve, or try to find an open table. The Family Jones – Now we stumbled across this new distillery in Denver, but with their wide selection of spirits, thoughtful drink concoction, and their ingenious food menu… it might be a good idea to head over here. The Family Jones also offer tours and tastings of their distillery, but they are only offered on Saturday’s. However, after the tour… they will allow you a sample of their flights. 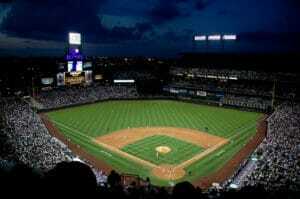 Blue Moon Brewing Company – Blue Moon was founded at Coors Field in 1995 as a craft beer for spectators of the Colorado Rockies. 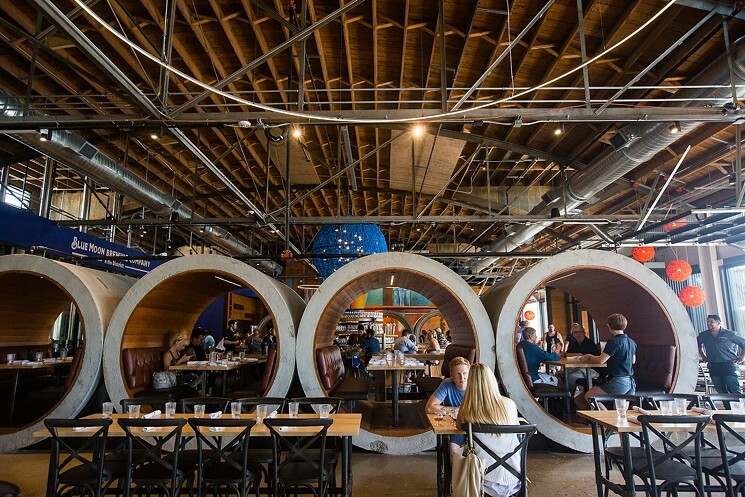 Fast forward to 2016, and Blue Moon opened a long-awaited brewery and restaurant in Denver’s RiNo District (River North). 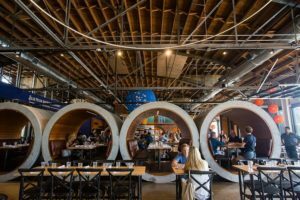 They offer 20+ rotating taps of craft beers, in a hipster-centric designed taproom & restaurant. Definitely a local favorite. 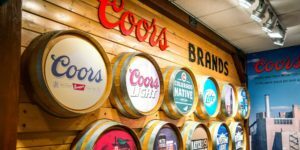 Coors Brewery Tour – This is the largest single-site brewery in the world, and it’s nestled in beautiful Golden, CO. And, though its a treck to here from your hotel, it’s definitely worth it. In the past, tours were free, and Coors bought you 3 beers. However, it’s just $10, and you’re still getting 3 8-oz tasters. Once you’re finished with your beers, walk around downtown Golden. Linger – Ever wondered what it was like to eat at an old mortuary? Well, Linger (formerly known as O’linger) will give you that experience. This is a local favorite in the Highlands, and gives you an opportunity to try food from around the world, all while sitting in the Mile High City. As you may assume, the theme in this restaurant is a morgue, therefore don’t be startled when your bill is on a toe tag. 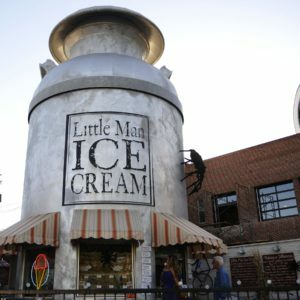 Little Man Ice Cream – There aren’t many places where folks will wait outside… in the cold… for ice cream. However, Little Main Ice Cream created that demand. Opened on July 4th, 2008, Little Man offers the freshest homemade ice cream, novelties, and treats. Not a bad place to visit AFTER you enjoy a good meal at Linger. 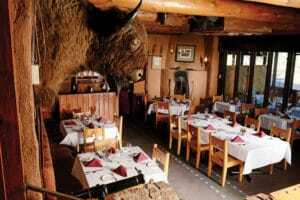 The Fort Restaurant – Colorado isn’t necessarily known for a specific food, or meal, however we’re known for wild game meat. 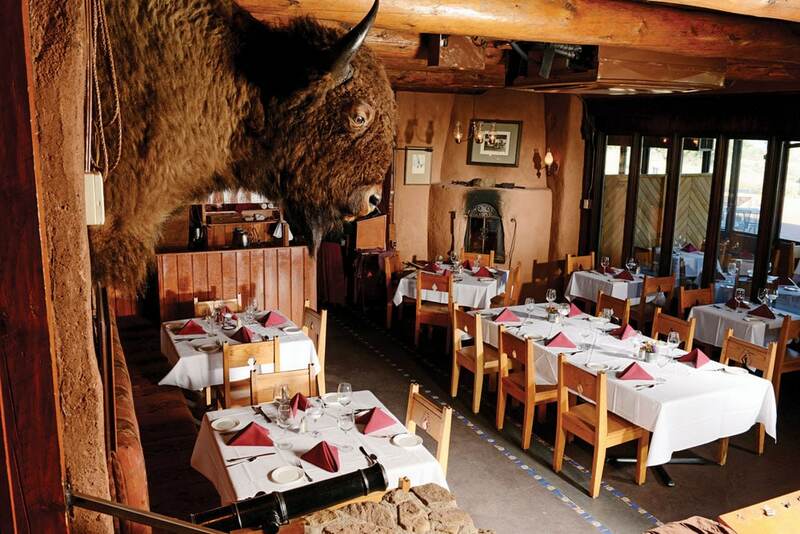 And, if you’re in the mood to eat like the old wild west did (but in a more etiquette way), with a new-age spin, then you have to visit The Fort. This National Register of Historic Places is a Colorado landmark that has been visited by famous politicians and other iconic figures. 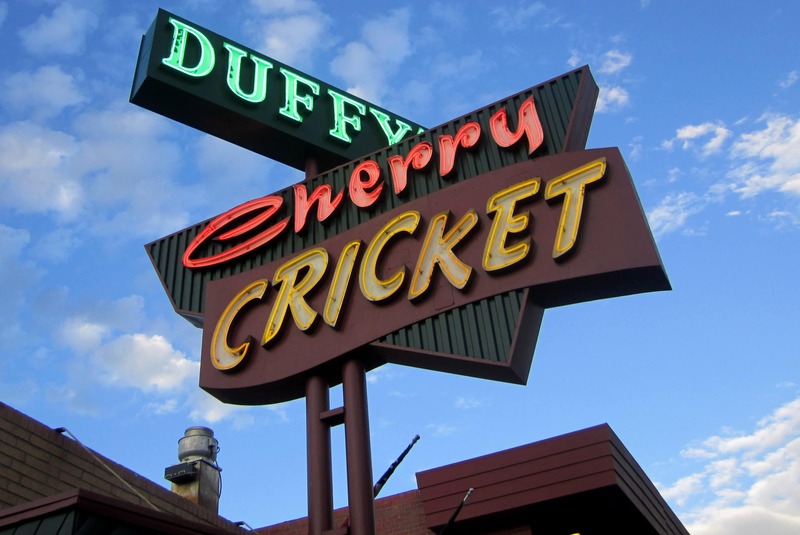 The Cherry Cricket – Now offering 2 locations, Cherry Creek (the original location) and Ballpark (close to Coors Field), The Cherry Cricket is Denver’s favorite hamburger joint since 1945. If you rather avoid the fancy & flashy restaurants and eat at the “black sheep” of Cherry Creek, with possibly one of the best burgers you’ll ever devour — this is your place. Hands-down, a local favorite (with a couple of tourists here and there). Cart Driver – Apparently one of our employees at CMI Mechanical drives from southeast Denver to Cart Driver on the regular… because of their pizza. 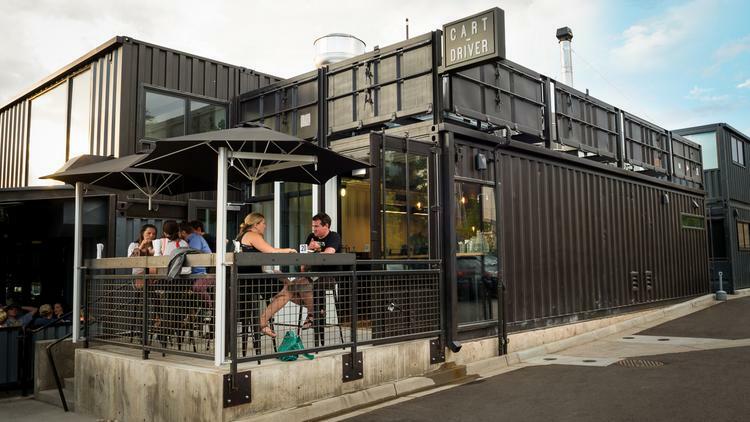 Did we mention that it’s tucked in a 640 square foot shipping container in Denver’s RiNo District (River North). Enroy premium wood fired pizzas, freshly flown-in oysters, prosecco on tap and more. This place is the epitome of hipster. But, well worth the drive. Tacos Tequila Whiskey – We all wish it was Taco Tuesday… everyday. 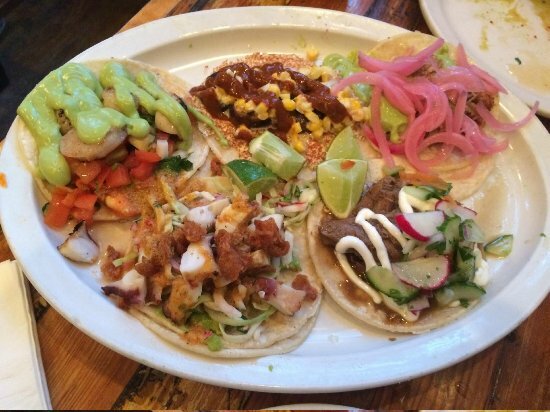 But at Tacos Tequila Whiskey, you can enjoy award-winning tacos, Denver Style. With 3 locations in Denver, these street style tacos all started in a food truck, when it was known as Pinche Tacos. Now, this taqueria offers some of the most gourmet tacos you’ve ever had, all while enjoying a smooth margarita or Mexican beer.